New England is a fabulous destination for history buffs and art lovers. This region was a pillar in America’s creation and boasts a rich collection of museums to discover. While you’re here, take some time to stop at the Wadsworth Museum. 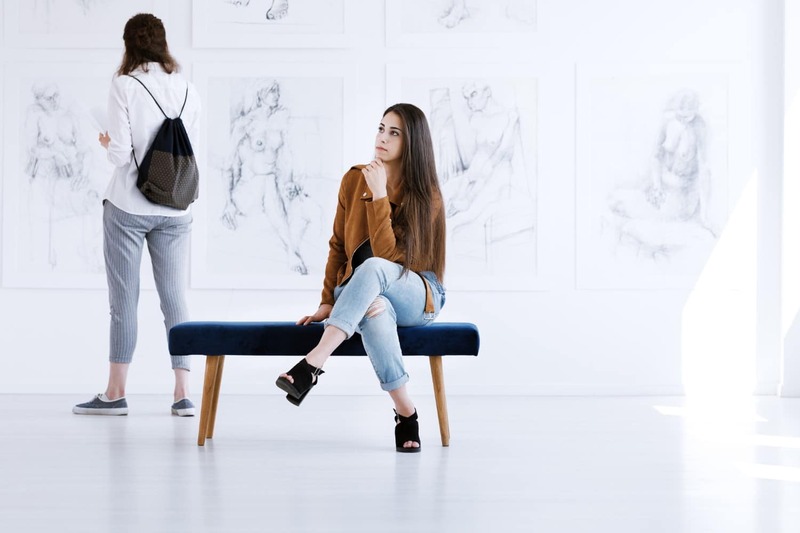 It’s the oldest art building in the country and features a marvelous collection of paintings and fascinating exhibits, and all you need for the perfect getaway! Read on to learn more about this museum and plan your visit to Stonecroft Country Inn today. Want to know more about the Mystic, CT, area? Download our free Vacation Guide and get the best recommendations for restaurants, events, shops, outdoor adventures, and amazing museums like the Wadsworth! What Is the Wadsworth Museum? If you’re visiting the Mystic area on a rainy day, you need to explore this astounding museum, housed in a historic mansion in Hartford, CT. The Wadsworth Museum is the oldest continually operated art museum in the United States. It was founded in 1842 by Daniel Wadsworth and paved the way for exhibitions across the country. Over the years, the Wadsworth Museum has grown to a collection of 50,000 original works that span a shocking 5,000 years of world history. You won’t be bored at the Wadsworth! The museum offers an impressive array of paintings that range from European and American art to contemporary works. The museum also has rotating exhibitions, which allows repeat visitors to come back and discover something new. Past exhibitions have featured artists like John Trumbull, Monet, and Patti Smith, with themes that include Medieval pastels and Romantic era fashion. The Wadsworth Museum is closed on Monday and Tuesday. It’s open from 11 a.m. to 5 p.m. during the week, and 10 a.m. to 5 p.m. on weekends. The museum is open Wednesday, and admission is free from 4 to 5 p.m. Regular hours tickets are $15 for adults, $12 for seniors, and free for children under 18. 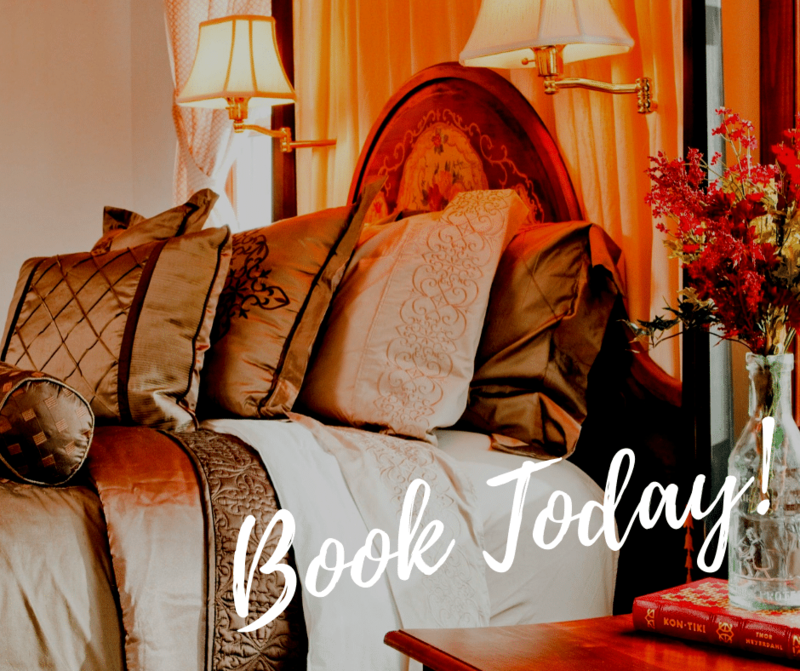 After exploring New England and visiting the Wadsworth Museum, it’s time to come home to a cozy room at Stonecroft Country Inn. Our lovely B&B has all the charm and comfort you need. With a relaxing location in the countryside and top-notch amenities, Stonecroft is the perfect little getaway for you and your significant other. Take a look at our accommodations today! Each room has its own atmosphere and personality. Book our Sarah Master Suite, for example. This suite features a spacious king bed as well as a private bath and a Jacuzzi tub. After a long day, you can wrap yourself in a soft, Turkish towel and relax by the fireplace with a glass of wine. Get a good night’s sleep in the luxurious linens and wake up the next morning feeling refreshed. Best of all, your stay comes with a delicious, complimentary breakfast each morning!